Our staff is at your disposal for both commercial and technical consulting. 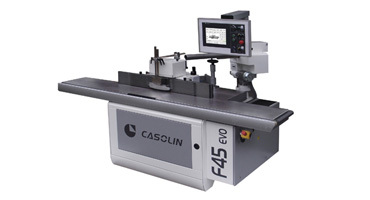 The Casolin firm, born in 1969 as a handicraft concern activity, quickly reached a dominant position in the construction of woodworking machines. 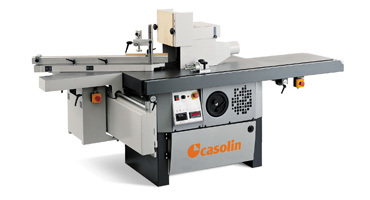 From project to production, Casolin puts great effort in researching the best working conditions.